Server virtualization has dramatically changed the way compute resources are consumed in a data center. 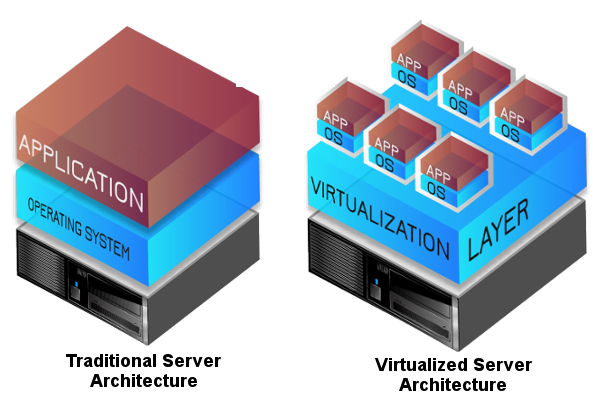 Server Consolidation using Virtualization is a fixed-scope consulting engagement designed to help large organizations by consolidating multiple, physical server workloads onto a single, virtualized hardware platform and implementing a centralized, virtualization-management system. Our consultants offer the highest level of expertise in planning, deploying, and optimizing a server-consolidation solution using virtualization. vSphere provides a powerful, flexible, and secure foundation for business agility that accelerates your digital transformation to hybrid cloud and success in the digital economy. With vSphere, you can support new workloads and use cases while keeping pace with the growing needs and complexity of your infrastructure. vSphere helps you run, manage, connect and secure your applications in a common operating environment across the hybrid cloud. 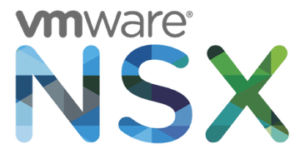 VMware vSAN powers industry-leading hyper-converged infrastructure (HCI) solutions with vSphere-native, flash-optimized storage for private and public cloud deployments. 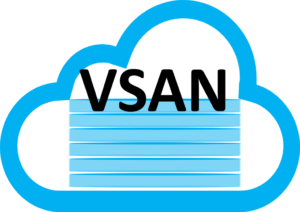 vSAN is a core building block for the Software-Defined Data Center. 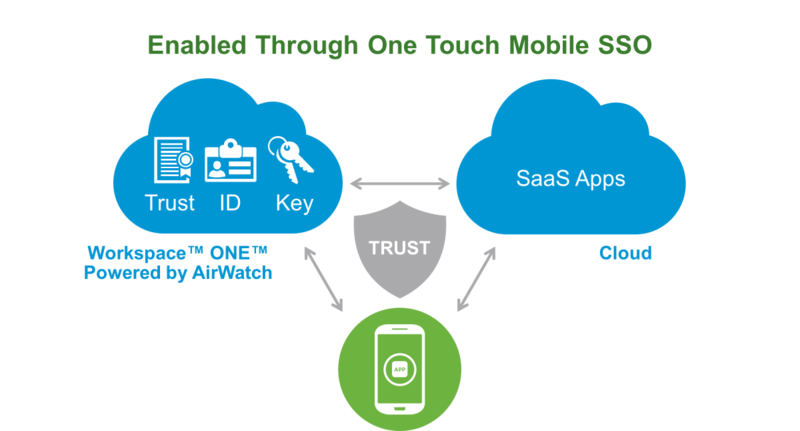 Simply and securely deliver and manage any app on any device with VMware Workspace ONE, an intelligence-driven digital workspace platform powered by VMware AirWatch Technology. Workspace ONE integrates access control, application management, and multi-platform endpoint management and is available as a cloud service or for on-premises deployment. Radically transform traditional VDI with integrated VMware Horizon, which provides unprecedented simplicity, flexibility, speed and scale – all at a lower cost.